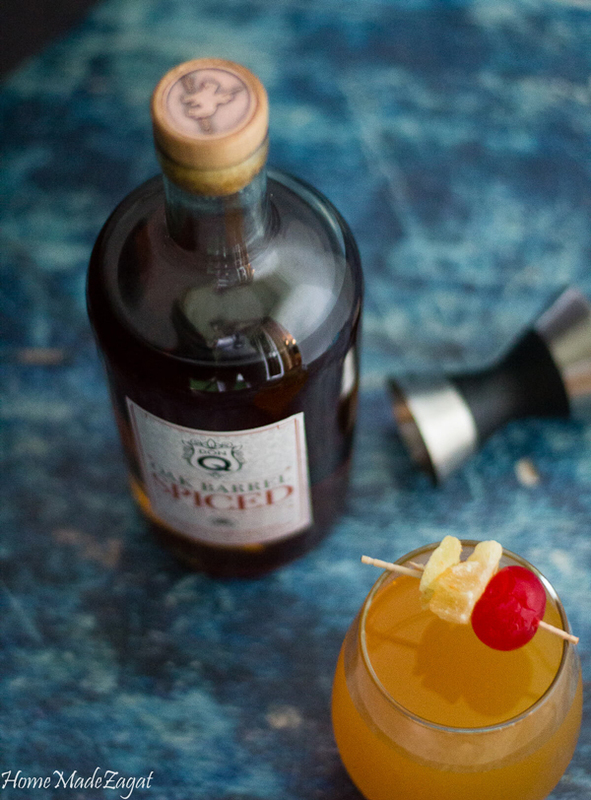 A refreshing spiced ginger drink, though not hot, perfect for the fall evenings. It's cocktail time!! And with the way the last few weeks have been going, I need 2, or 3 or 4. Every day has been hectic. 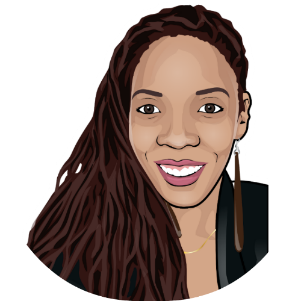 I have been up and down running errands, trying to catch up with blogging and starting to get myself ready to head back to work. By the time night sets in I'm wondering where the day went and why didn't I get anything done. So yea, can I get a cocktail (or 2) please? 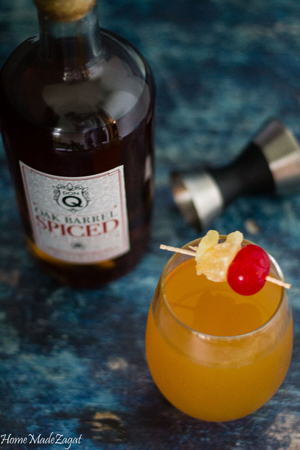 De-stress while sipping on a cocktail with some Don Q Spiced Rum. This rum can easily be slithered down straight (on the rocks) but I am in need of something a little fancier today. Don Q is a Puerto Rican favorite. In fact, it is their #1 rum having been in production since 1985. That makes it what, 150 years old? Have you ever had Don Q? Or even heard about the brand? Don Q is created by Destilería Serrallés, one of the oldest family-owned businesses that indulge in rum making. They are also one of the most environmentally conscious distilleries around. They responsibly focus on real energy return with the inclusion of a water reclamation program which allows them to recycle their wastewater instead of disposing of it into the ocean. Perfect right? But that is not the only thing that makes Don Q stand out. They have a top of the line rum. 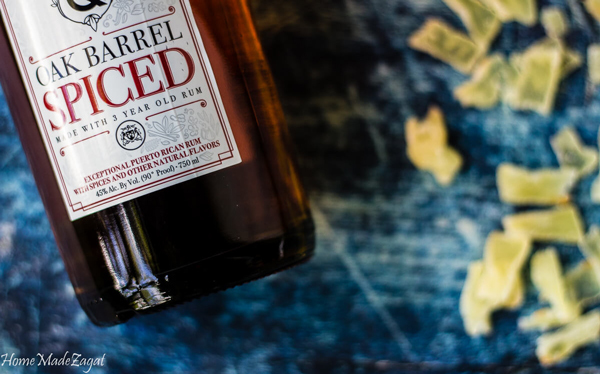 The rum used in all of their products is aged, unlike the other competing companies. It is packed with natural flavors, no additives, no artificial sugars and no coloring. 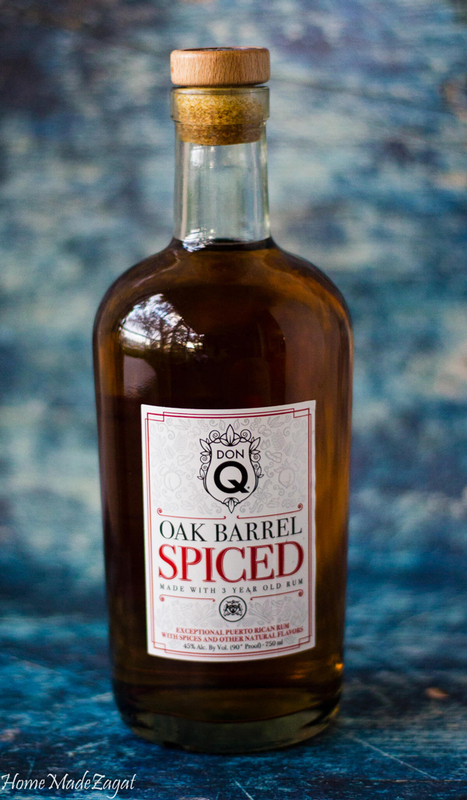 This flavor if this spiced rum is undeniably great. You get a heavy hint of pepper, vanilla and a tinge of sweetness. Yummy. It is because of that flavor that I felt it would be a great combination with some ginger beer. For the past few weeks, I've been feeling for some ginger beer so badly. I guess because we have started to talk about Christmas, and in Trinidad and Tobago, ginger beer is must have. So it worked out great that I had made some and it was sitting in my fridge. 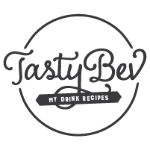 But don't fret if you don't have any homemade, you can easily use ready made ginger beer for this quick drink. So this combination was a fiery (cause ginger beer must be fiery) but yet a smooth and bit sweet and tangy combination. Can we say Flaavvoors? I garnished with some cherries, dried pineapple, and candied ginger. 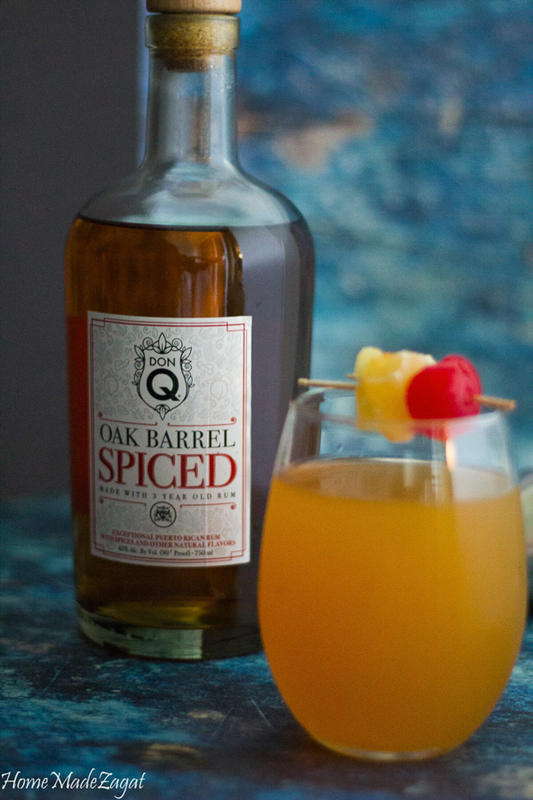 Now to sit back, kick off my shoes, put the dog outside, turn on some music and relax while I sip away on my cool, spiced ginger beer with my Don Q Rum. I'm always looking for new cocktail recipes... let me know what else I can make with this. 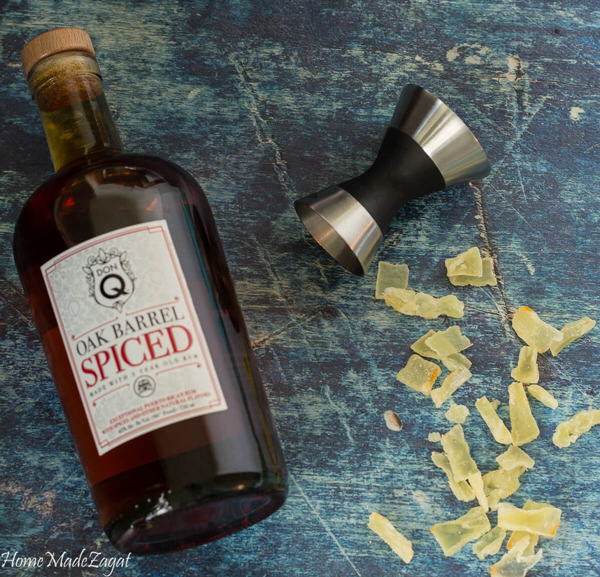 A spicy ginger beer drink perfect for the fall weather with the addition of Don Q's oak barrel spiced rum.